After playing together for two seasons at USC, James Blasczyk and Aaron Fuller are teammates once again on U.D. 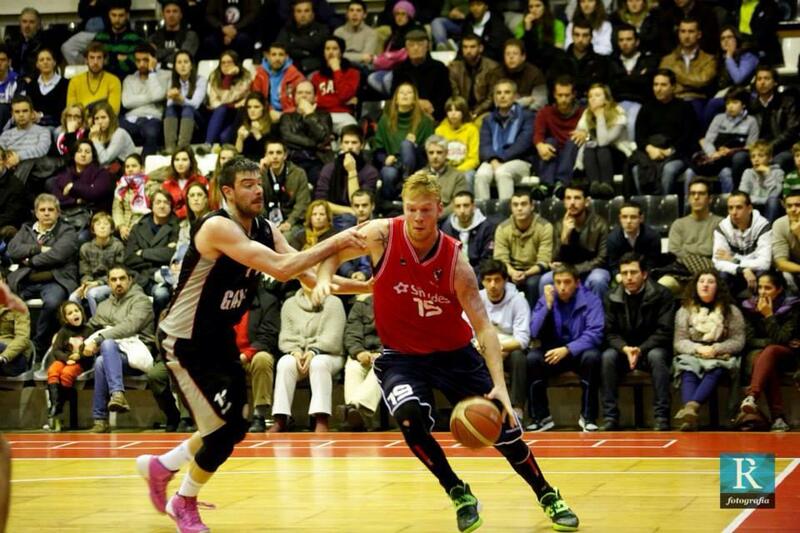 Oliveirense of the Portuguese Basketball League. Fuller is the team’s leading scorer and rebounder, averaging 19.7 points and 10.5 rebounds in the team’s first 12 games. Blasczyk recently made his debut with the team, scoring 10 points in 16 minutes. He started the year playing in South Carolina for the Pee Dee Vipers of the Premier Basketball League before being called up to play in Portugal. Another former Trojan, Renaldo “Swiperboy” Woolridge, also recently moved teams in Europe. 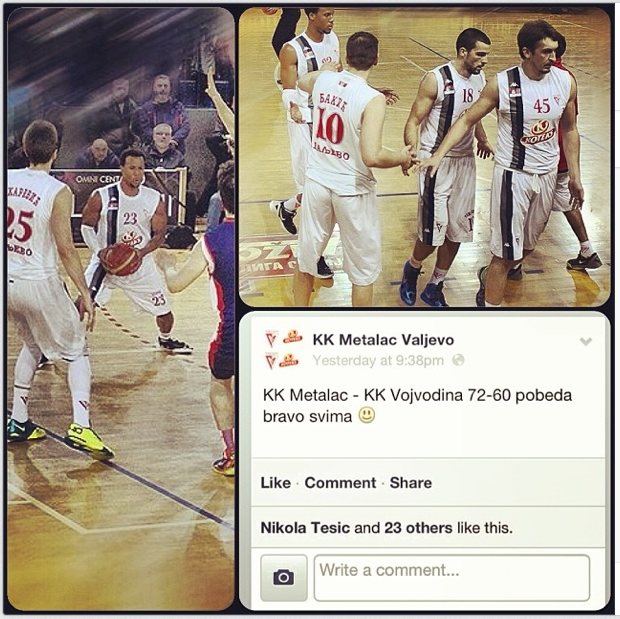 After playing in Bilbao, Spain, Woolridge now plays for Metalac in Serbia. In his first game in Serbia, he grabbed seven rebounds in 24 minutes.